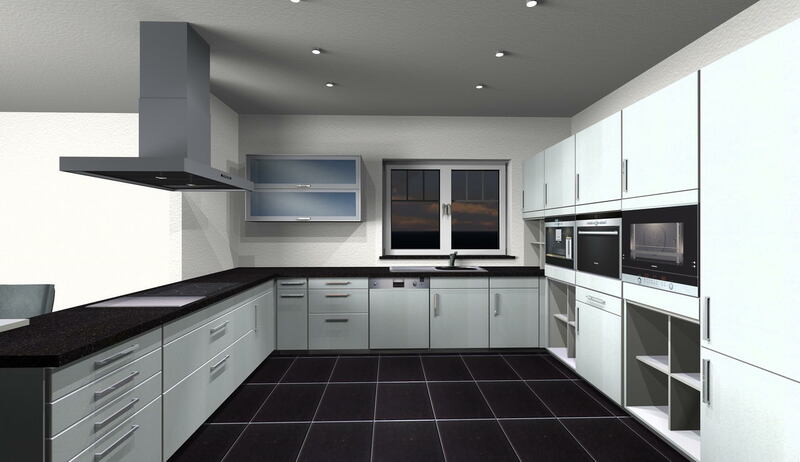 The use of our 3D room planner software always makes sense when you would like to have an overview of the available living space. 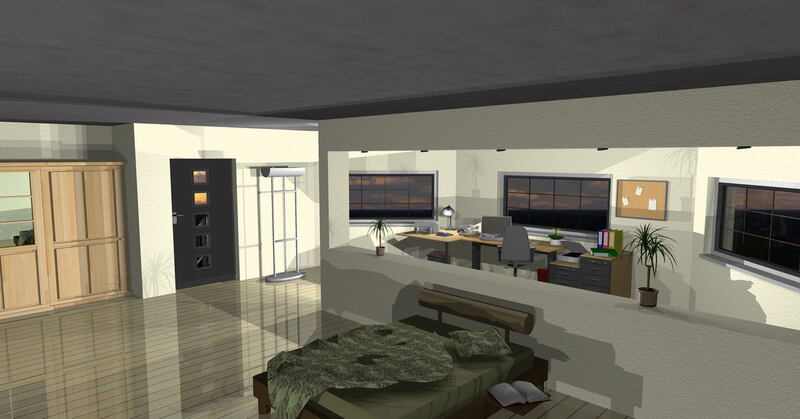 A professional 3D room planner with which you can draw individual rooms nearly always includes a comfortable wizard that helps you complete your room planning with just a few steps. We will show you how fast and easy you can accomplish the planning of your living space and you to view and walk through the finished living space. 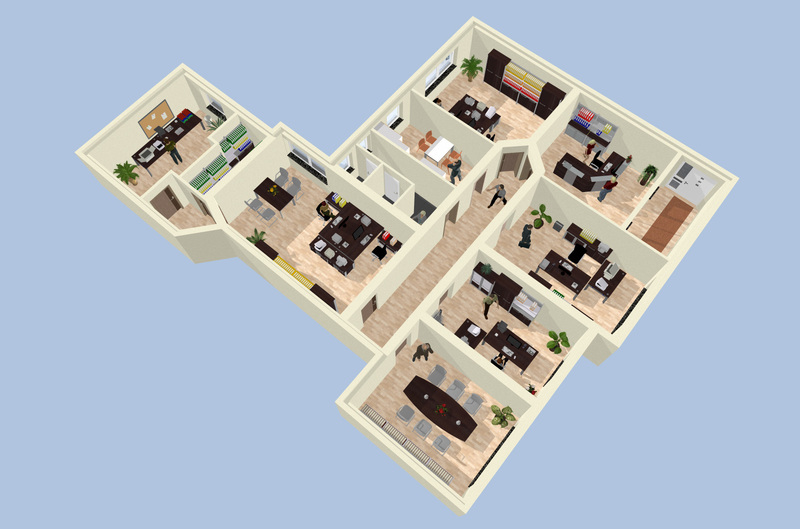 The 3D room planner wizard helps you to capture the rooms that you are planning. 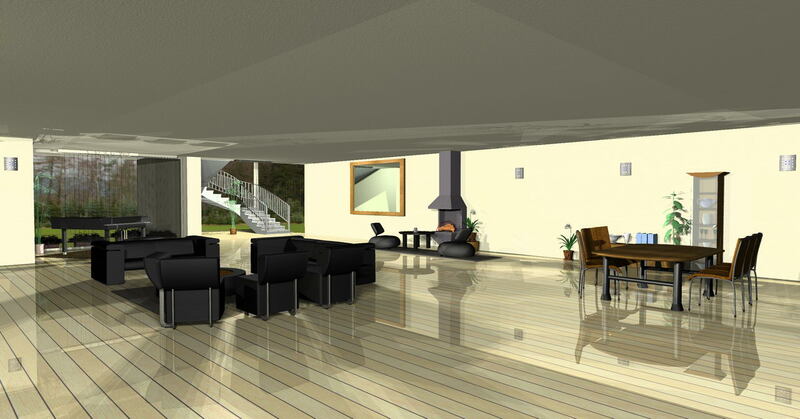 After putting the project data in to the system you will come to the wizard with which you define the room shape. 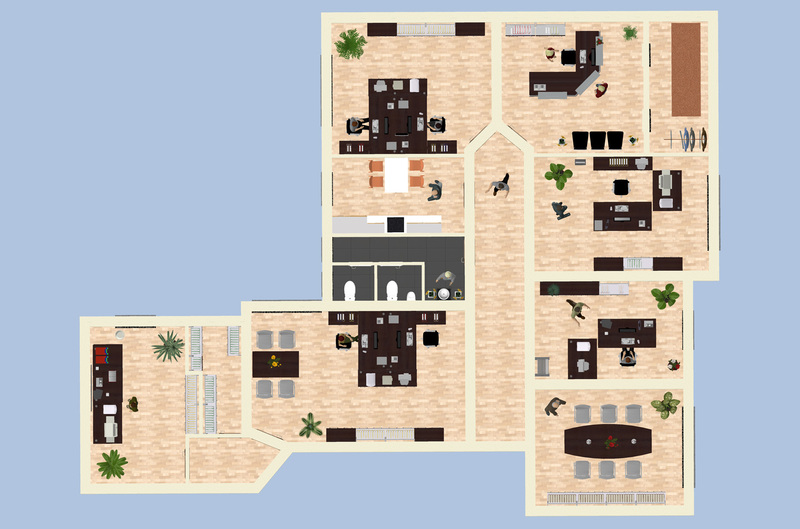 In addition to the possibility of putting in a free room shape, five different room outlines can be generated automatically. 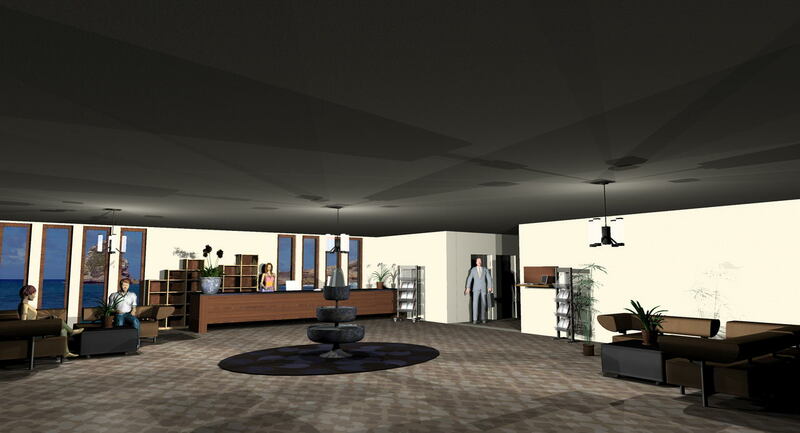 As soon as the room shape is selected, the next step is to query all single lengths of the room. 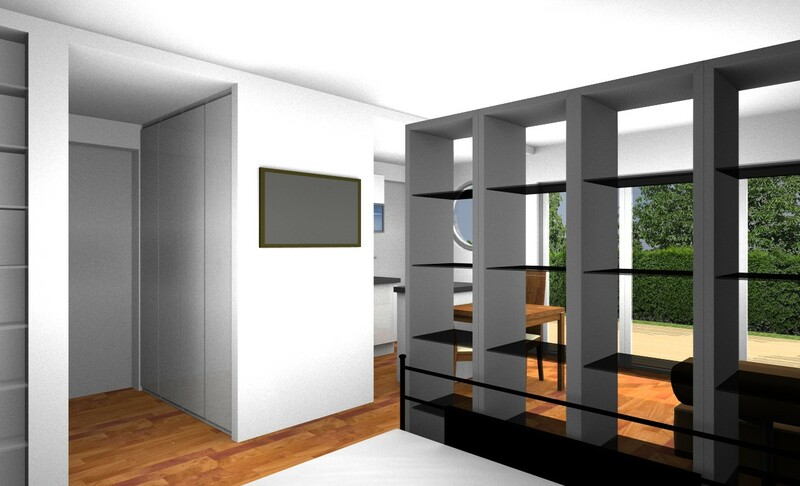 The individual wall lengths can be put in as external wall dimensions or internal wall dimensions. 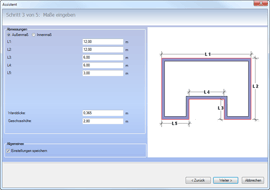 The single wall lengths are queried via a comfortable input window. The measuring units for the wall lengths - whether they are in meters, centimeters, yards, feet or inches - are identified upfront. In addition to the input of the individual wall lengths, the wall thickness and the floor-to-floor height are determined. In case the room, that has to be captured, is a room with room slopes, it is also important to be able to define a roof on top of it. 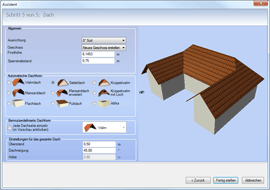 Part of the automatic roof shape is of course the input of the roof pitch and the roof overhang. 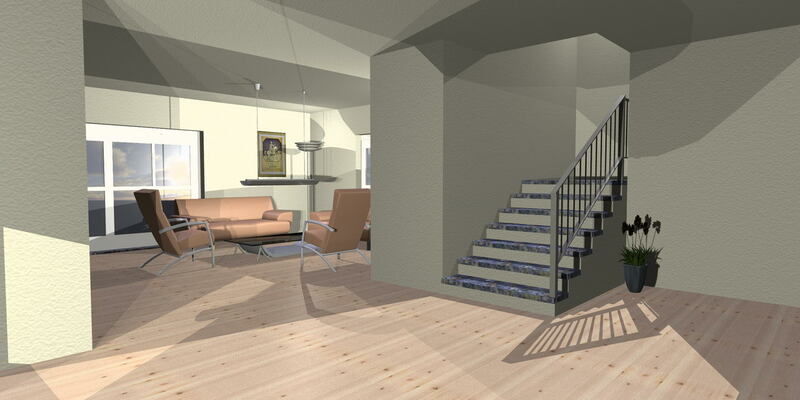 The alignment of the room can be set for the light and shadow rendering of the room. 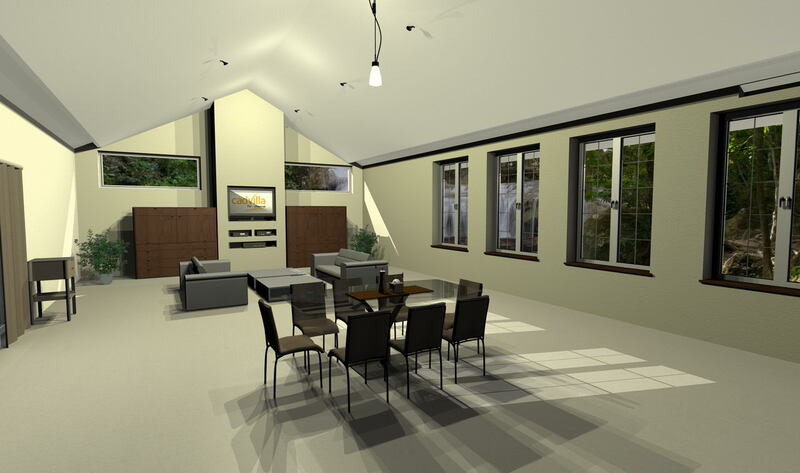 Mapping of the windows and doors is an important part of the room planning. 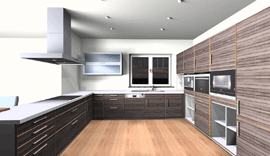 The 3D room planner provides an extensive library of windows and doors. 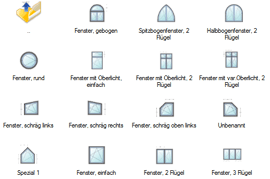 All the windows and doors can be modified in their dimensions. Regarding the windows, you can define the arrangement of the shutters as well. 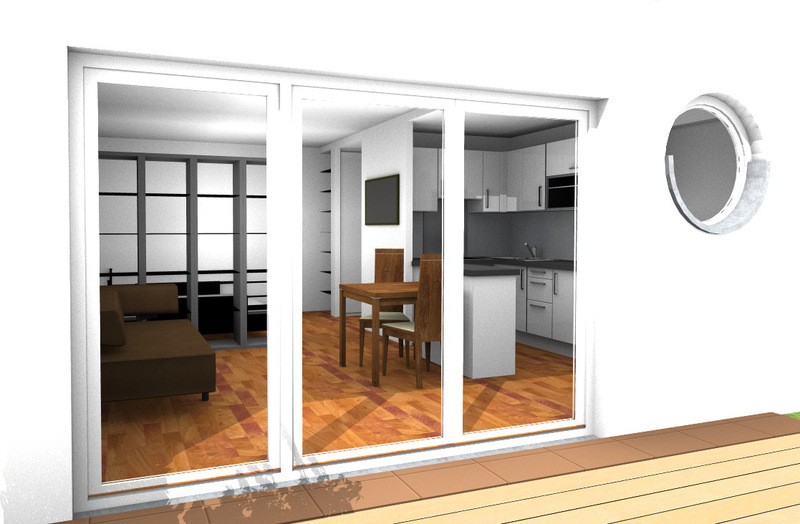 The exact position of the windows and doors in a wall is carried out freely or via comfortable design aids (point ... apart from, solder, center point etc.). 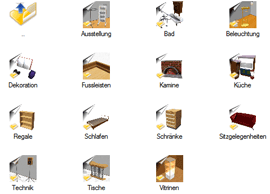 The standard library of the 3D Room Planner Software includes standard furniture, furniture of various brand manufacturers, everyday's fitments, lamps, light decoration and other decoration objects. Besides the standard library there are also comprehensive collections of objects from different that are available. After opening the object catalog you can easily pull the 3D furniture in the 2D or 3D view, you can also flip and position it. 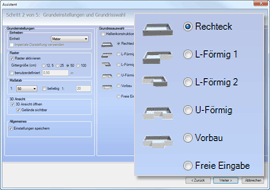 All fitments can be scaled and distorted to their required size, as well as moved later. With lightning elements, the color and the intensity of the light can be defined. 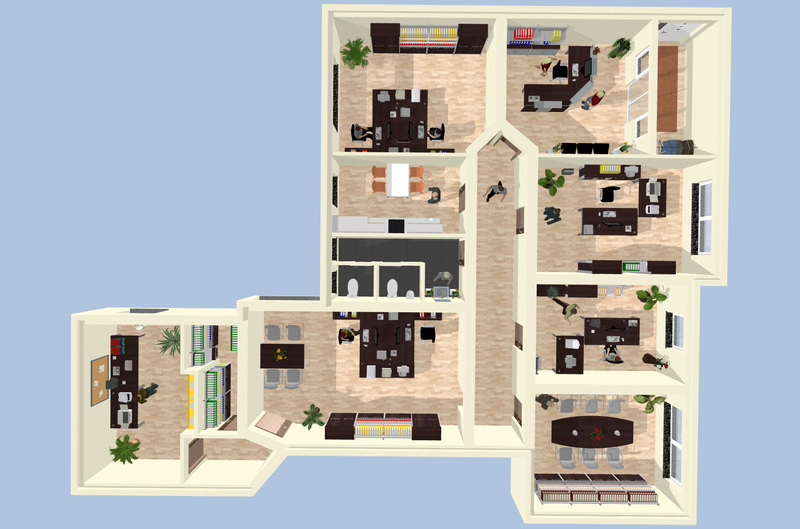 The 3D Room Planner includes an extensive collection of textures in various colors and different texture patterns. 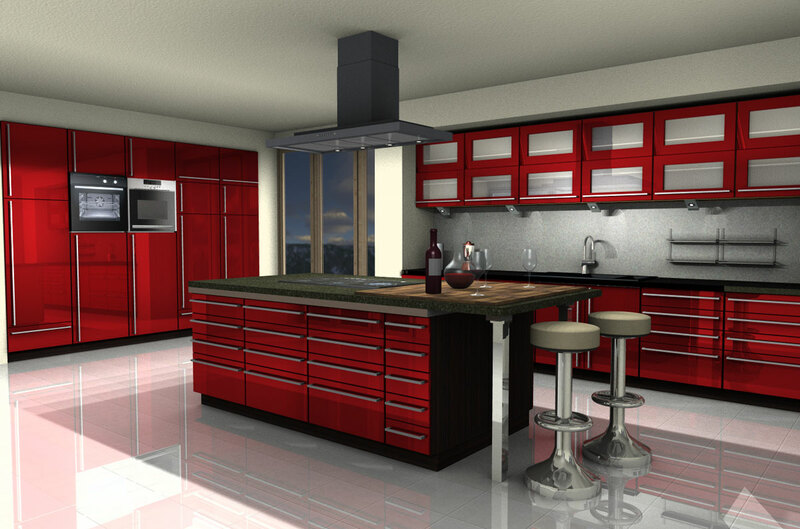 There are for example textures for building material, the outdoor area, furniture, interior spaces and walls. You can drag and drop the textures with your mouse on the piece of furniture or for instance on the wall the same way as the 3D objects. This way the textures can be displayed in various patterns and colors. 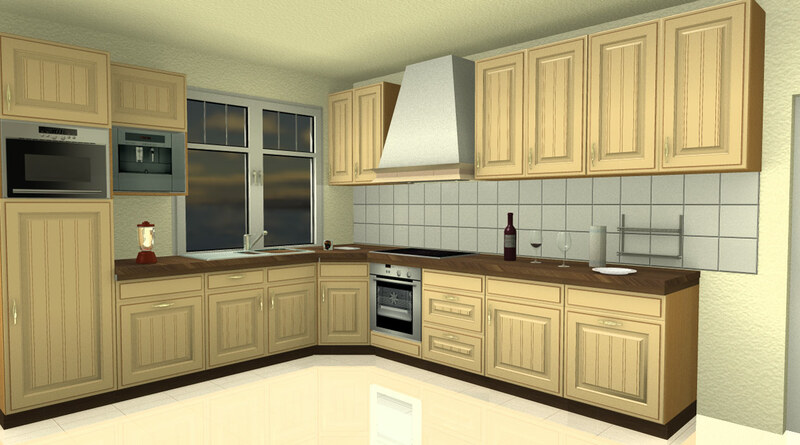 Example: You can change a kitchen with a wooden front into a kitchen with glossy bright fronts by using the feature texturing of objects. 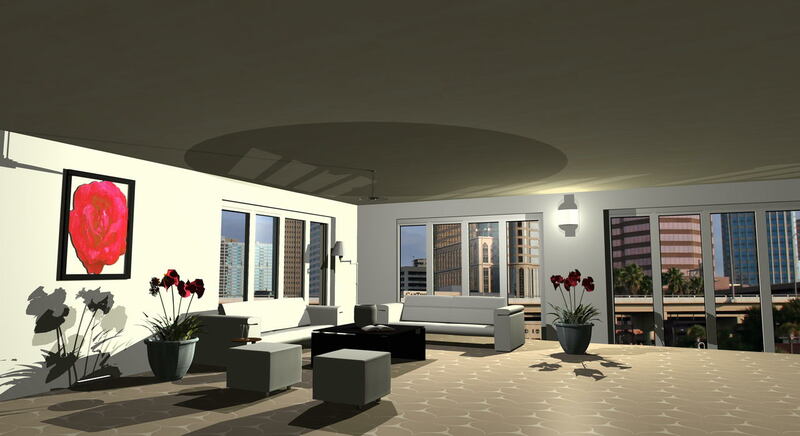 After the room has been textured and furnished completely, the room planner offers the possibility to view the room in top view, side view or in 3D and to walk through it. 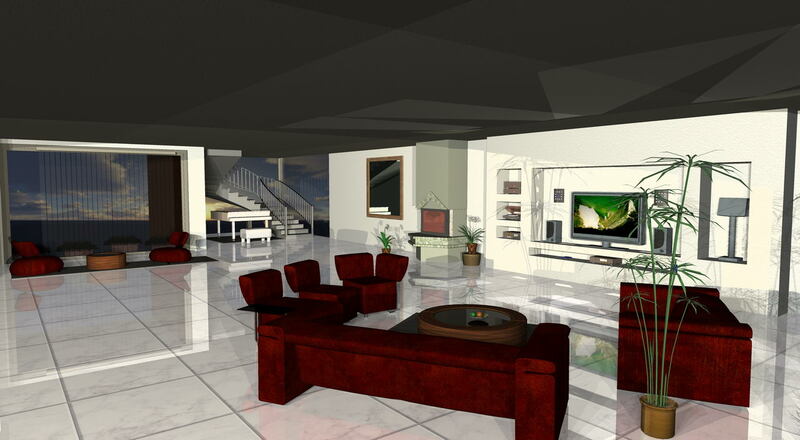 The viewer’s standpoints in 3D can be freely set and saved in terms of their height and position. 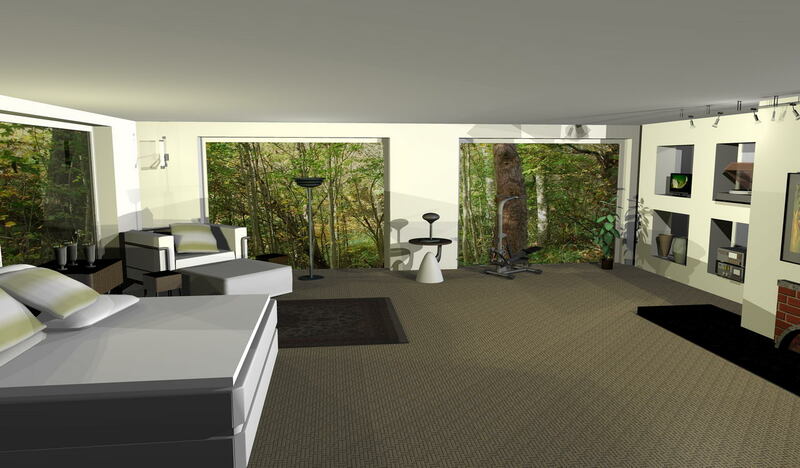 In order to save 3D views of your room planning, there are many settings to influence light and shadow rendering. 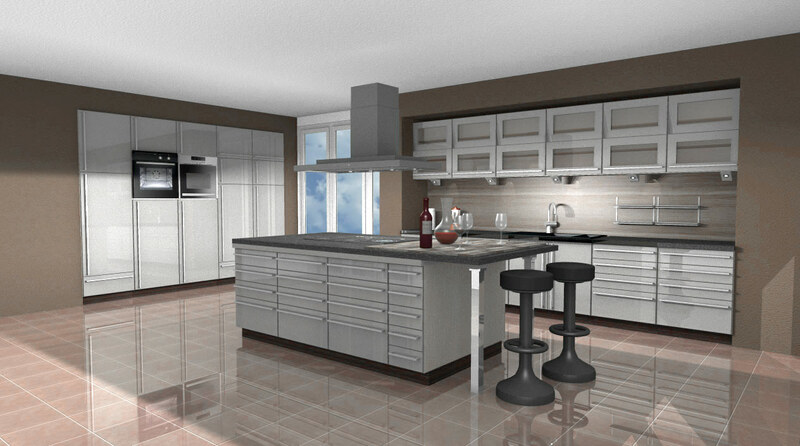 For example, ambient occlusion provides an image that appears more three-dimensional and closer to reality. 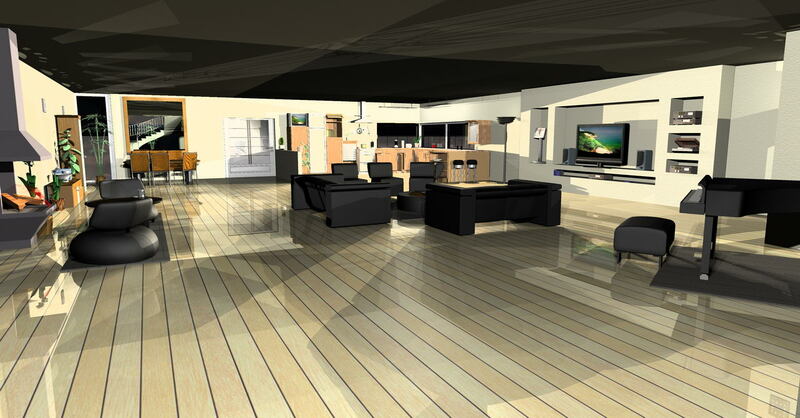 After the image was rendered and saved, you can present the image online in your 3D room planning. 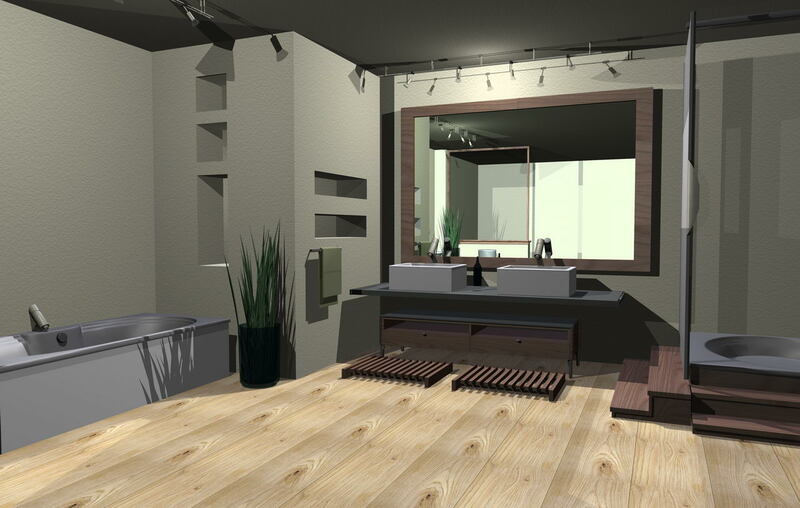 Visualize your rooms with the 3D room planner software by cadvilla. 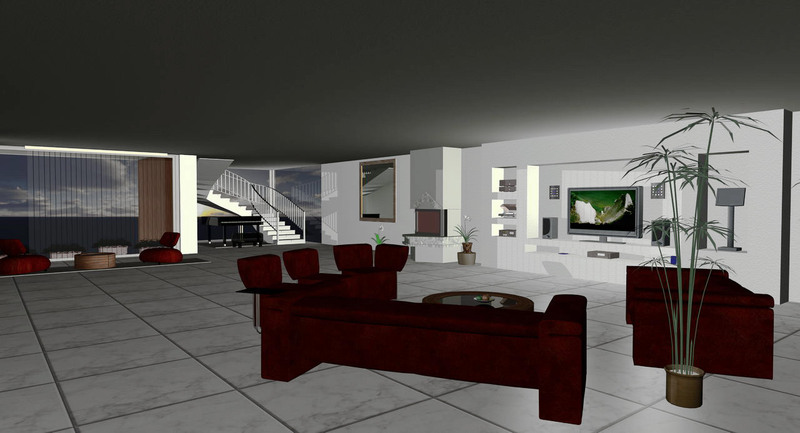 The living space planner by cadvilla fulfills all points stated above and is an ideal 3D room planner program for you to plan, furnish and visualize your living spaces on your own in 3D. 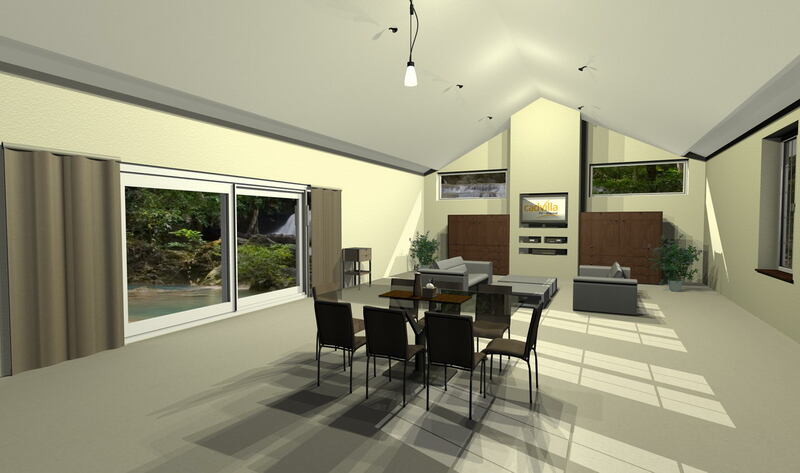 The 3D house planner is available online as a download or it can be purchased on DVD.